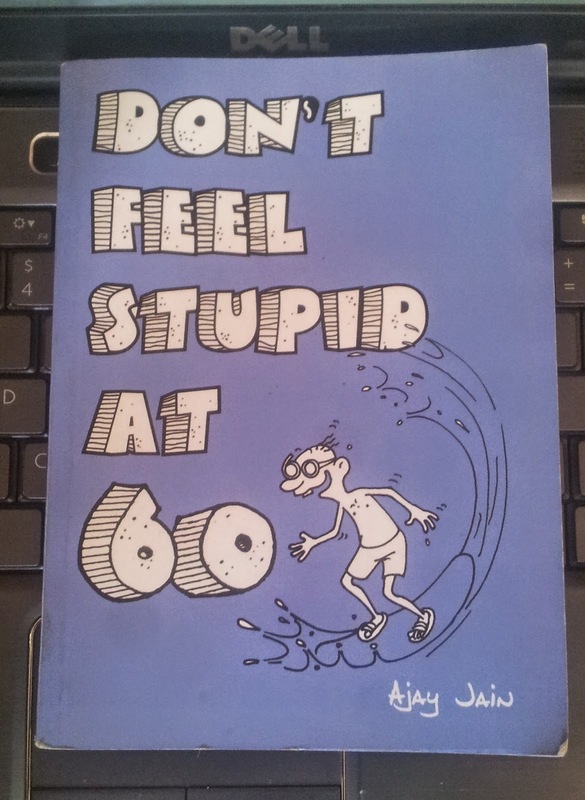 "Don't feel stupid at 60 . We have only one life.Unless prove otherwise.And we get a chance to live it only once.No Re-takes. It is One way street .And ,barring some real bad luck,we will all hit 60 someday . " It's a good book for light reading .If you are travelling in a flight it's good read.You can read the book in 2-3 hrs time :) . It has small small tips to make your life memorable and fruitful . We often forget to live our lives while working day-night 24x7x365 . what will we have when we turn 60 !!!?? No fun memories only work routine.Often we ignore small family gatherings,events but when we turn 60 we wont have the jobs,what we will have is memories to cherish ,family to share your wisdom and happy moments. This book is all about reminding you to make your life memorable . There are tips by author that we know but we often forget them or have an excuse for not doing them . Play with kids etc ..